There's a lot of vertical --500 feet-- for an area of 100 acres. 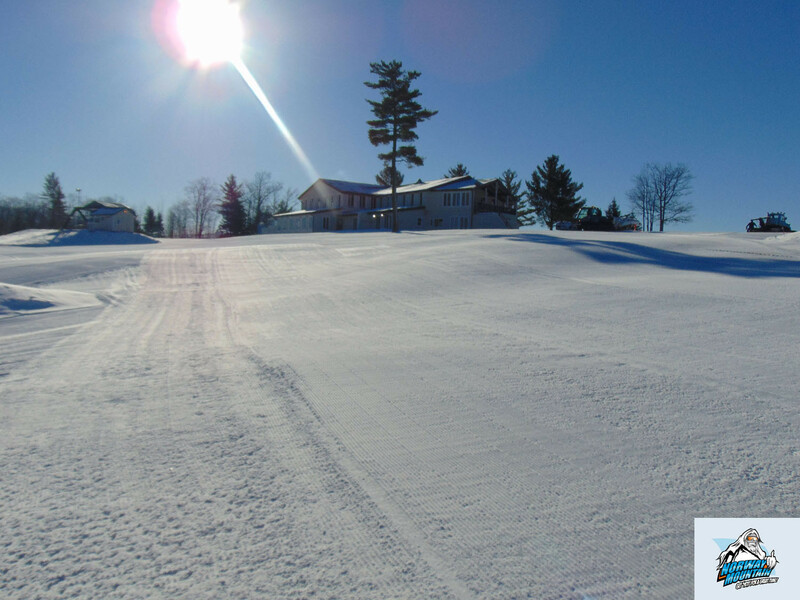 You will find an solid snowmaking system, and a great family atmosphere. It's two hours north of Green Bay and the Fox Cities. Rentals, lessons, demo center, ski shop, and bar and grill. 100% snowmaking. Get Snow Reports, Powder Alerts & Powder Forecasts from Norway Mountain straight to your inbox! Serious deals can be found on 2012/2013 season passes to Midwest ski resorts ahead of winter.